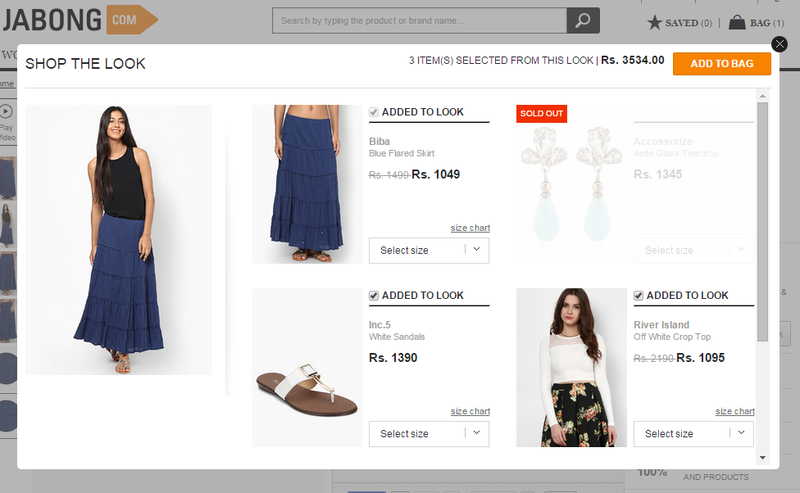 Online fashion market is booming and since you are reading these lines we suppose you have got the idea to build your own fashion website. Sure, there is a lot of room for experimentation. But what techniques really work? 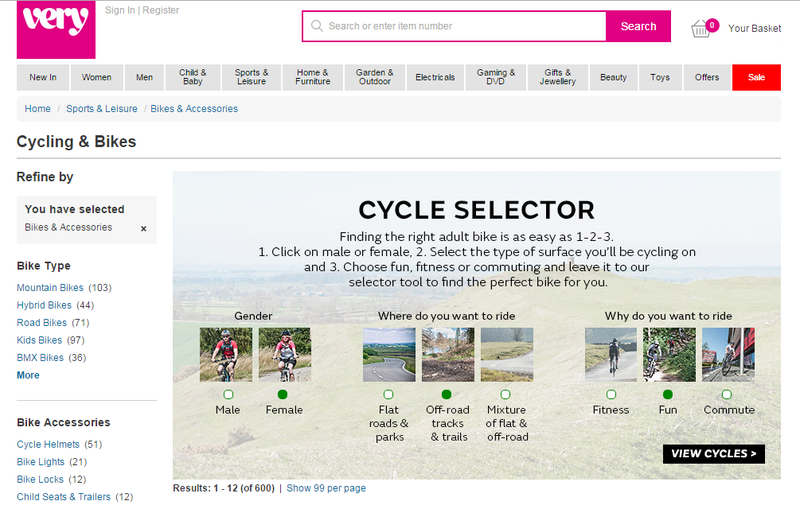 What website elements create engaging customer experience that is a pleasure to repeat? We have came up with some ideas and best practices that may be of use to you. Homepage is the best place to showcase what you have. 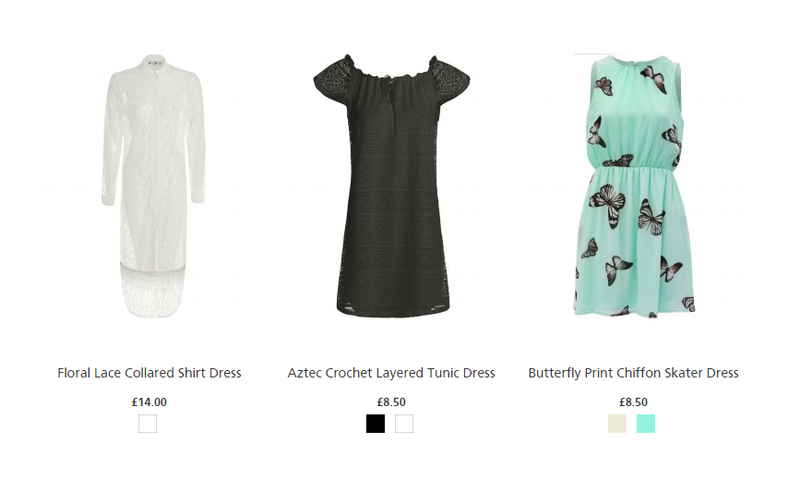 Instead of cluttering it with text make the best of the imagery – use banners and big photos of your products with quick links to the specific pages. 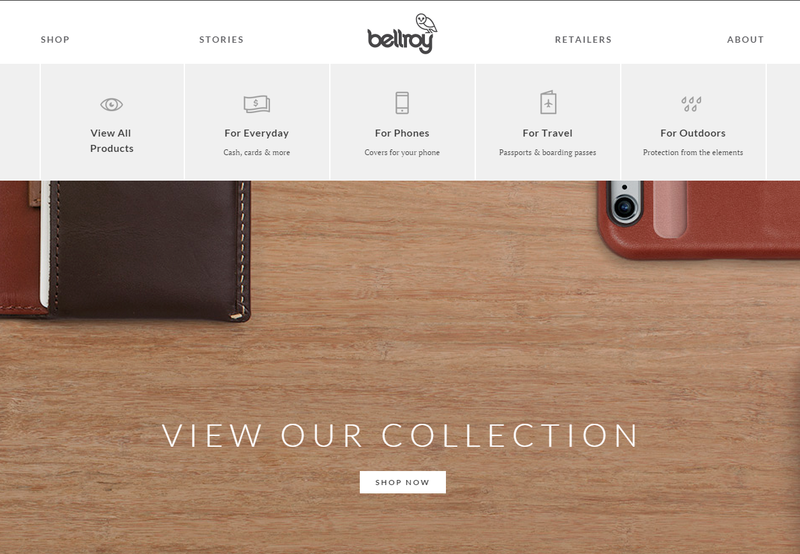 Or check Bellroy — they don’t have too many products in their collections and there is no need to use an extended layered navigation. Instead, they implemented a few categories in the Shop menu and accompanied them with icons — that makes it so much easier to navigate! 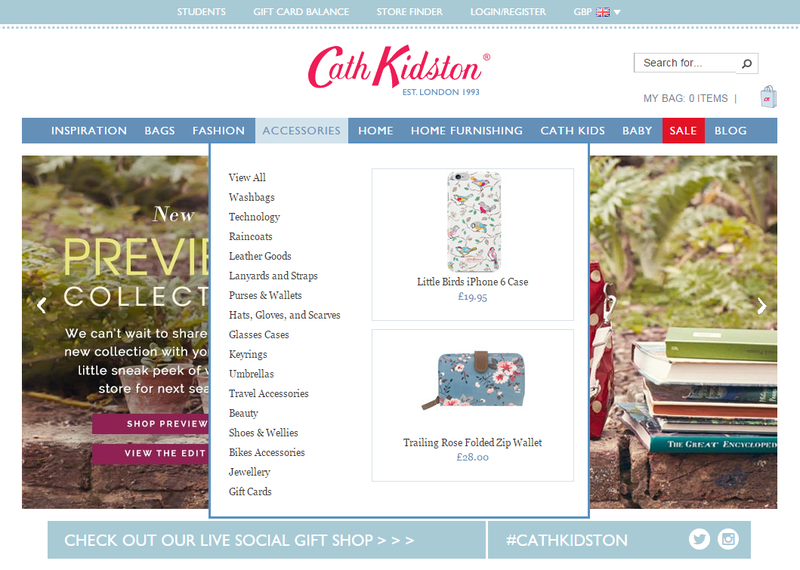 In fact, almost every page of Cath Kidston’s online store is great. 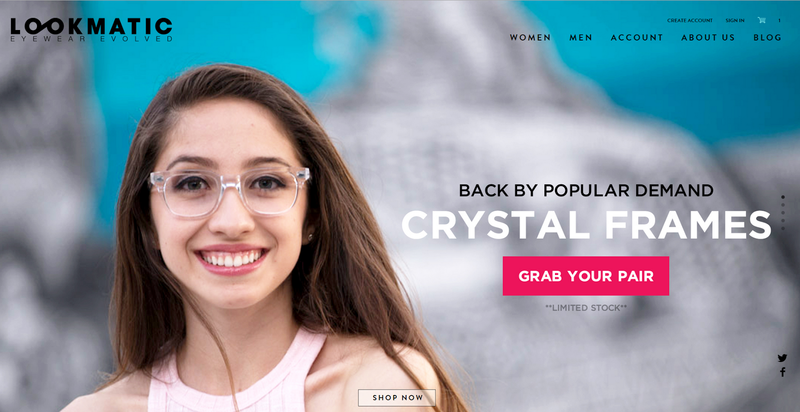 On the homepage she displays shots from Instagram — this helps to build trust as you see real people with the products they purchased. 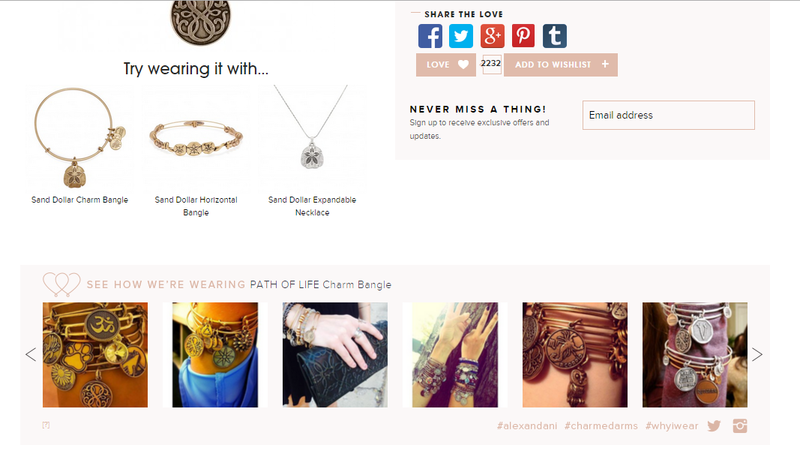 Alex and Ani show Instagram pictures with their jewellery on the product pages: Some Magento themes have Instagram feed out of the box, but you can also find many extensions like this one — it fetches images with a specific hashtag. People digest visual information much faster. 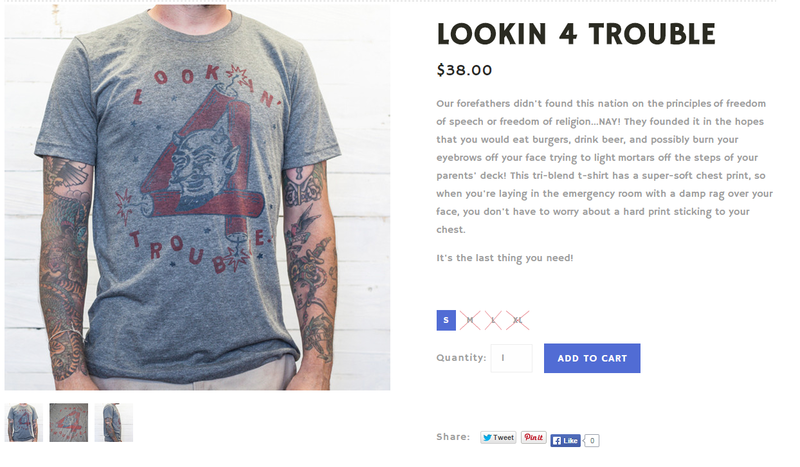 Use icons instead of text elements where it makes sense — for colors and sizes, for example. 6pm.com are doing a good job providing a video review of the product — users get more information and see the product in real settings. 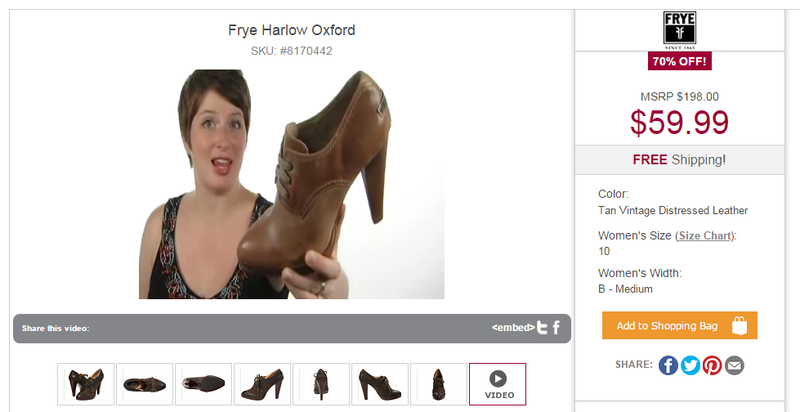 Product video gallery extension allows you to do the same on your Magento site — feature a video in the product gallery view. This is the cheapest yet very powerful feature. 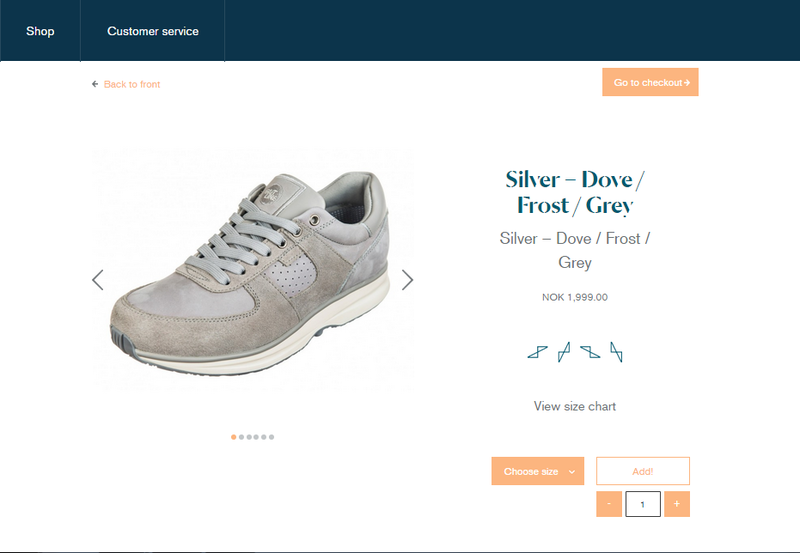 Put clear descriptions for your products. 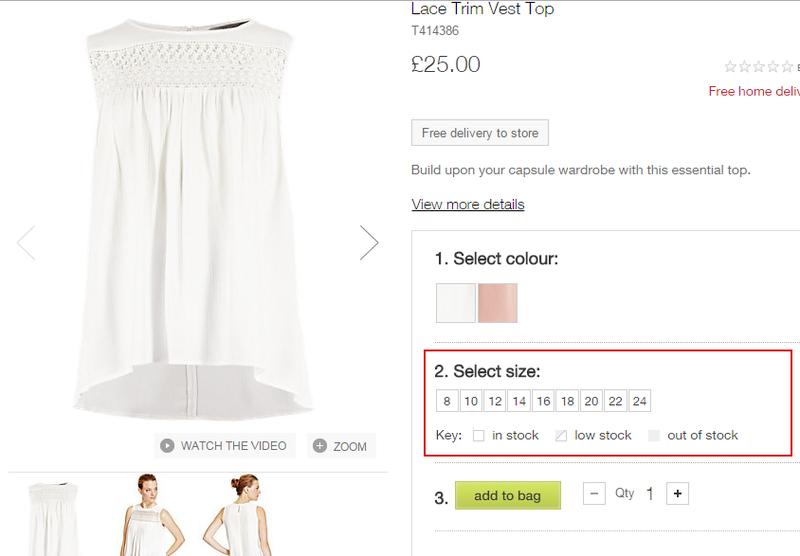 They don’t need to be very long — say only important things about the item. Some stores allow themselves to be more creative and that also does the trick, but be attentive — it might not work for your specific audience. We can help you with implementation of all these features. Just contact us and request Magento web development services.